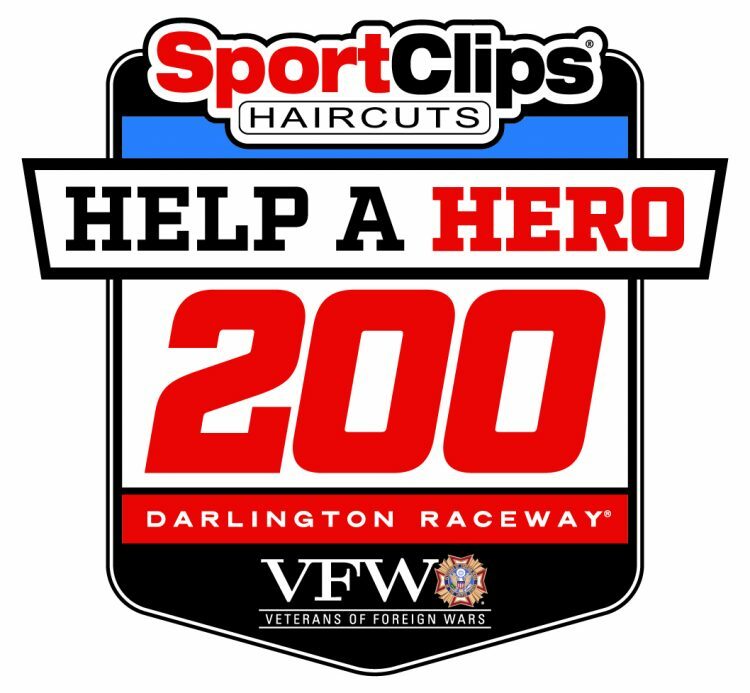 Darlington Raceway will host its annual NASCAR Xfinity Series Sport Clips Haircuts VFW 200 race on September 5, 2020, NASCAR announced today. Time of the race and broadcast information will be announced at a later date. The Sport Clips Haircuts VFW 200 has always been a fun and competitive event for fans as several NASCAR Cup Series regulars usually compete against the up-and-coming drivers who are trying to make the NXS playoffs. Last season, Brad Keselowski took the checkered flag en route to a weekend sweep of the Lady in Black. Many of the competitors in the Xfinity Series run special throwback paint schemes for the race as the series and its drivers are an avid supporter of Darlington’s successful throwback platform on Labor Day weekend. To see the full 2020 NXS schedule, visit www.NASCAR.com. Darlington Raceway’s award-winning throwback campaign is The Official Throwback Weekend of NASCAR featuring the Monster Energy NASCAR Cup SeriesBojangles’ Southern 500® on Sunday, Sept. 1, 2019 at 6 p.m. on NBCSN. The NASCAR XFINITY Series Sport Clips Haircuts VFW 200 will race on Saturday, Aug. 31, 2019 at 4 p.m. on NBC. Tickets are on sale now by calling 866-459-7223 or visiting DarlingtonRaceway.com.